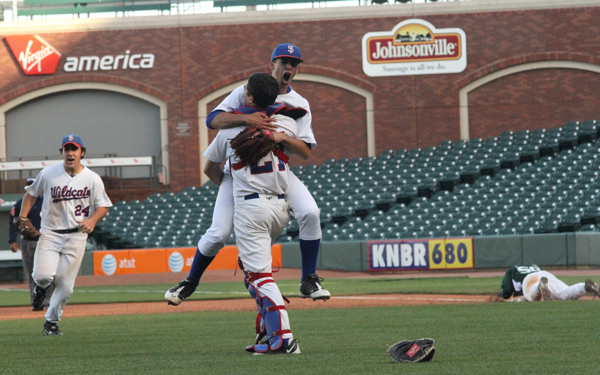 The 2019 Dante Benedetti Baseball Classic was held at San Francisco's Oracle Park on Saturday, March 16th featuring the Bruce-Mahoney Trophy game between St. Ignatius College Preparatory and Sacred Heart Cathedral Preparatory in the oldest Catholic high school athletic rivalry in the country. Last year, St. Ignatius handed over the Bruce-Mahoney trophy to Sacred Heart thanks to a walk-off wild pitch that clinched the Bruce-Mahoney trophy for the Irish. 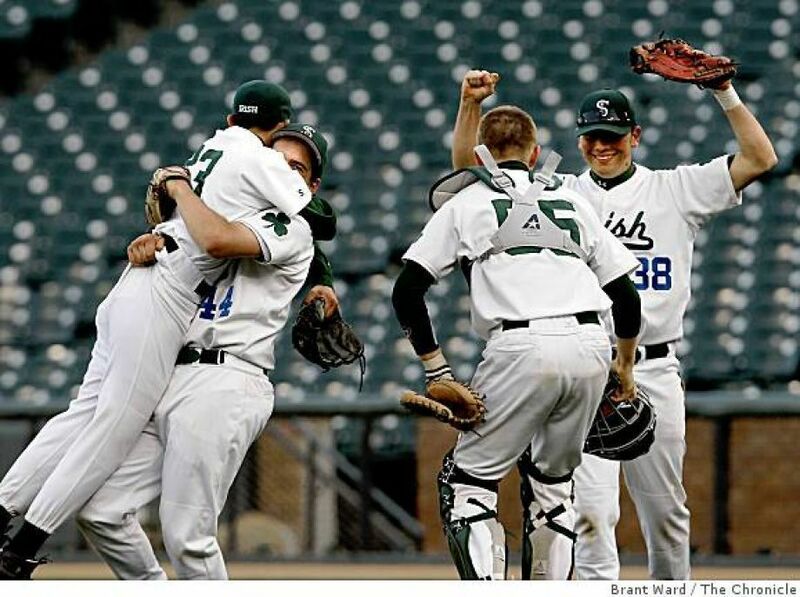 This year, the Bruce-Mahoney trophy headed back to St. Ignatius in another walk-off 4-3. 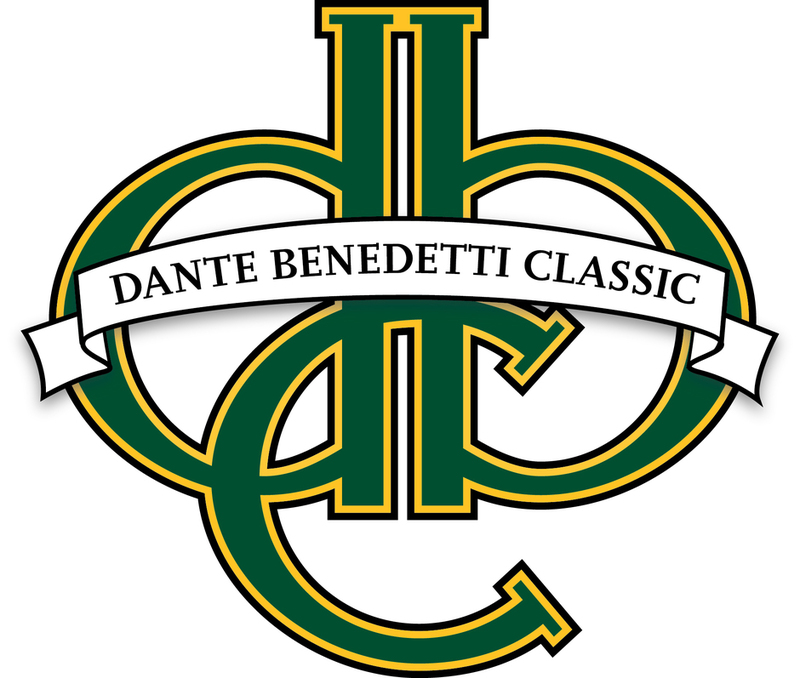 The Dante Benedetti Baseball Classic is the Foundation's main fundraising event. Thank you for helping us preserve Dante Benedetti's legacy and support the next generation of Dante's boys. St. Ignatius College Preparatory and Sacred Heart Cathedral Preparatory are the participants in the oldest Catholic high school athletic rivalry in the country. The Bruce-Mahoney Memorial Trophy is symbolic of the rivalry. Established in 1947, it is awarded to the school which is victorious in league competition in two out of the three major sports each year: football, basketball, and baseball. The Trophy is named in honor of Bill Bruce (S.I. 1935) and Jerry Mahoney (S.H. 1944), representing the graduates of St. Ignatius and of Sacred Heart who gave their lives for their country inWorld War II. This ancient rivalry continues with the inclusion of the Bruce-Mahoney baseball game in The Dante Benedetti Baseball Classic.